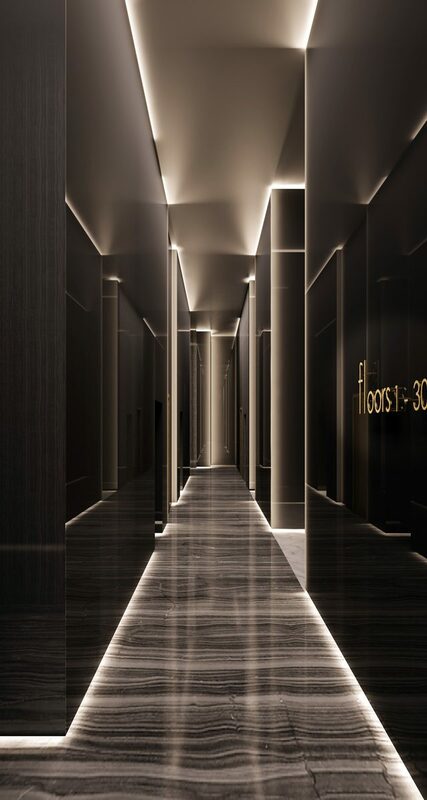 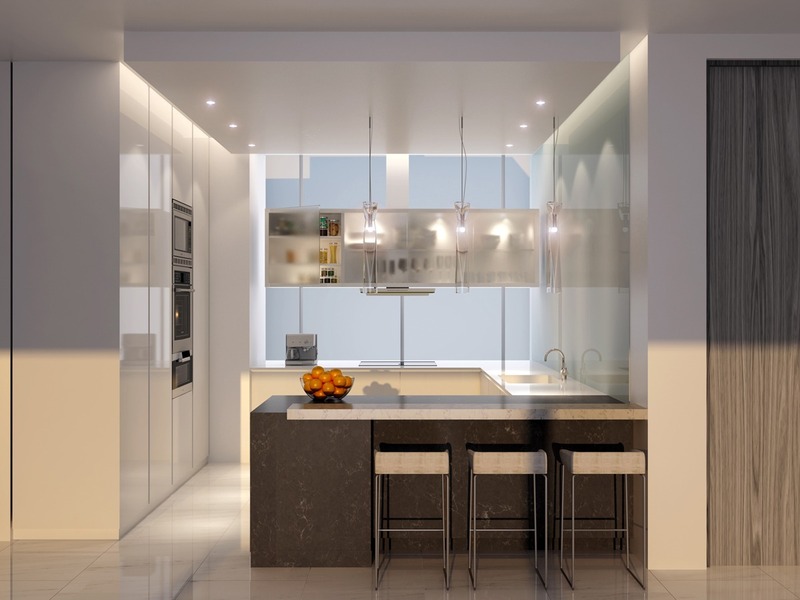 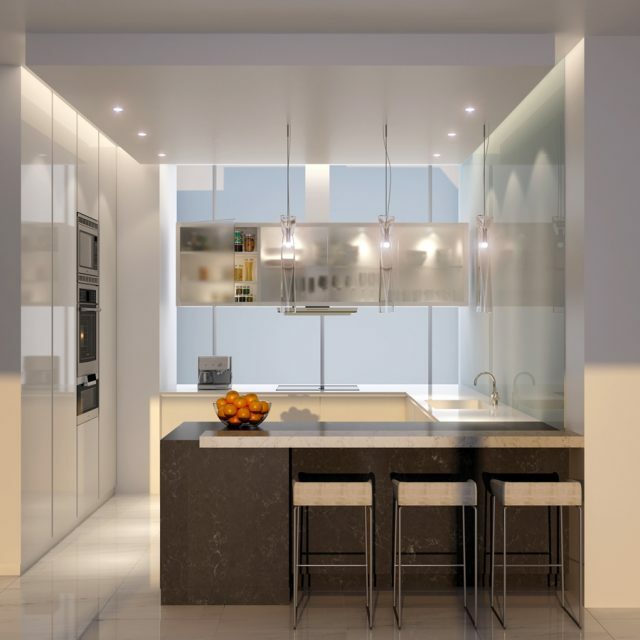 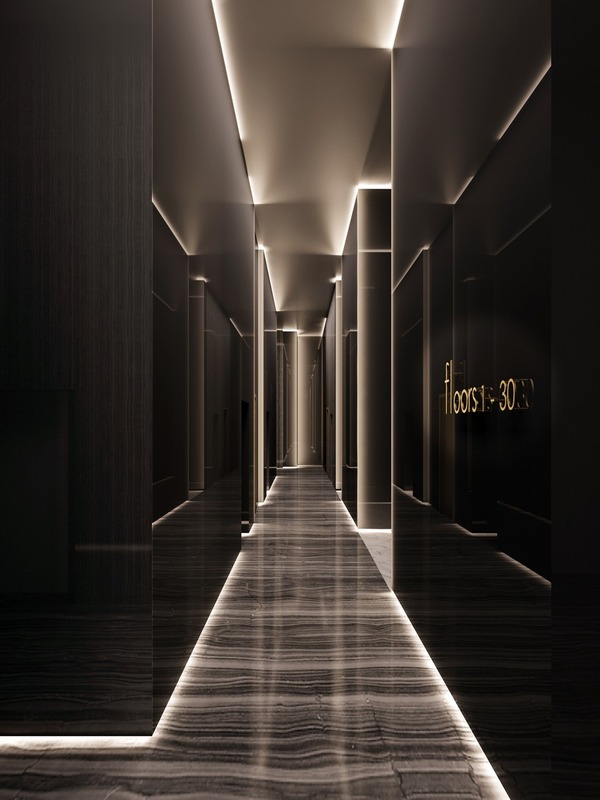 The interiors are fitted out with high-end materials such as marble, and detailed minimally to avoid visual clutter. 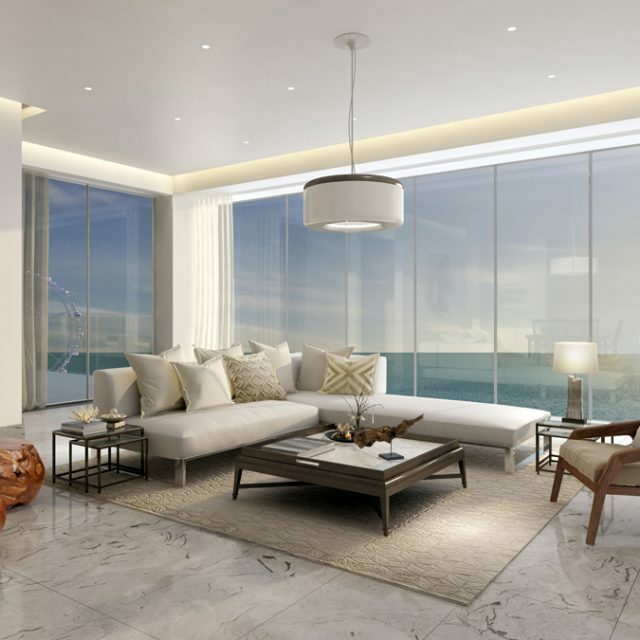 1/JBR, scheduled for completion in 2019, is a state-of-the-art, 46-Storey residential facility with a design focus at its core. 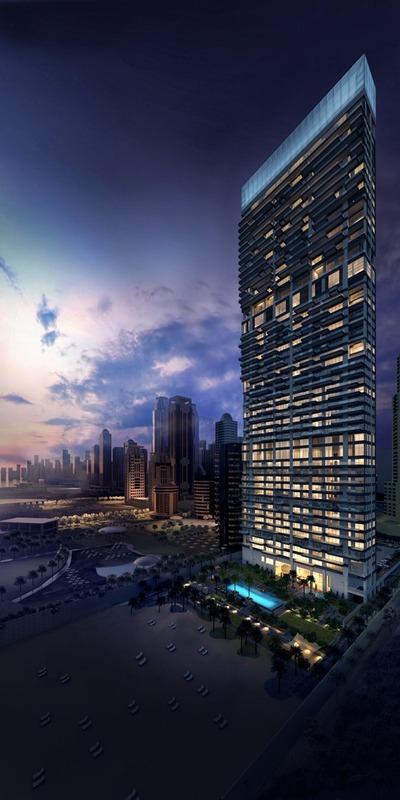 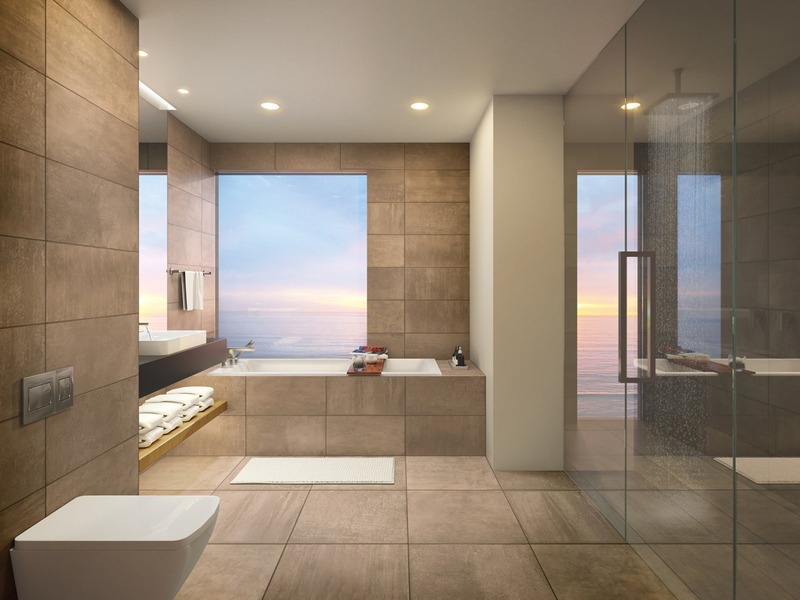 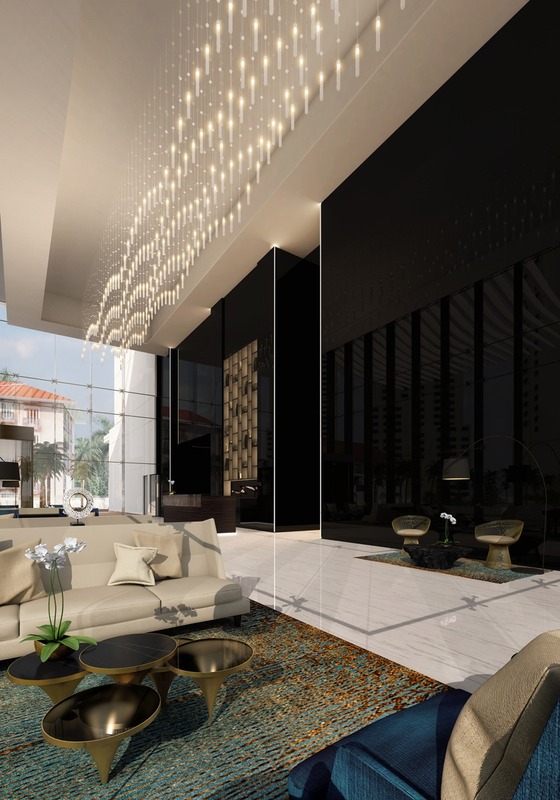 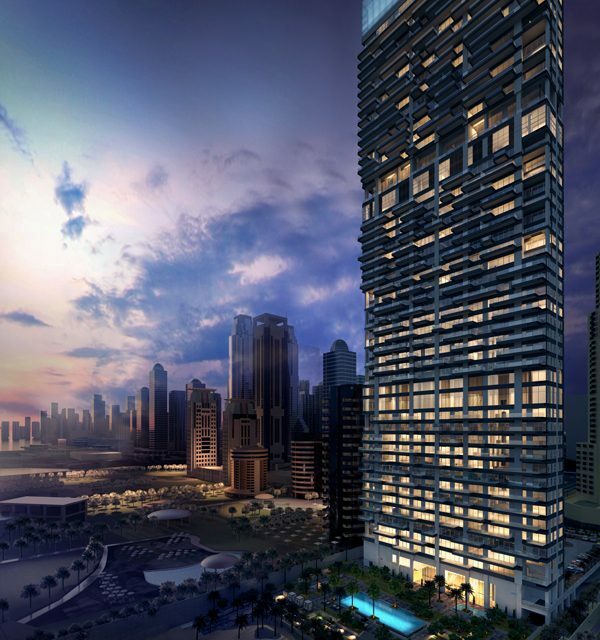 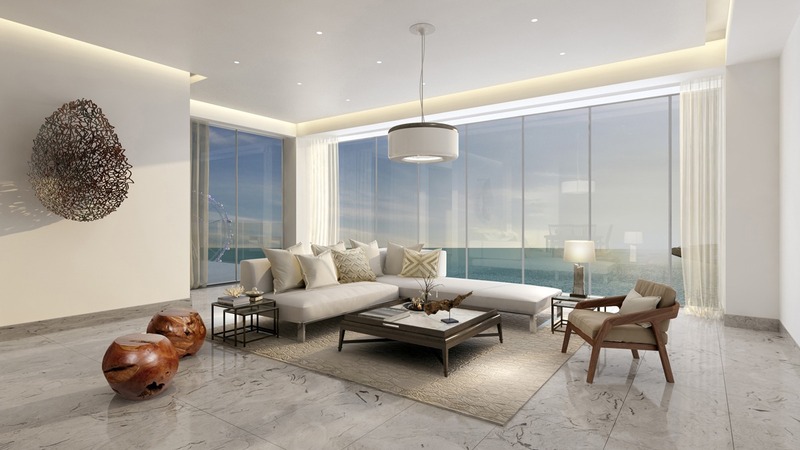 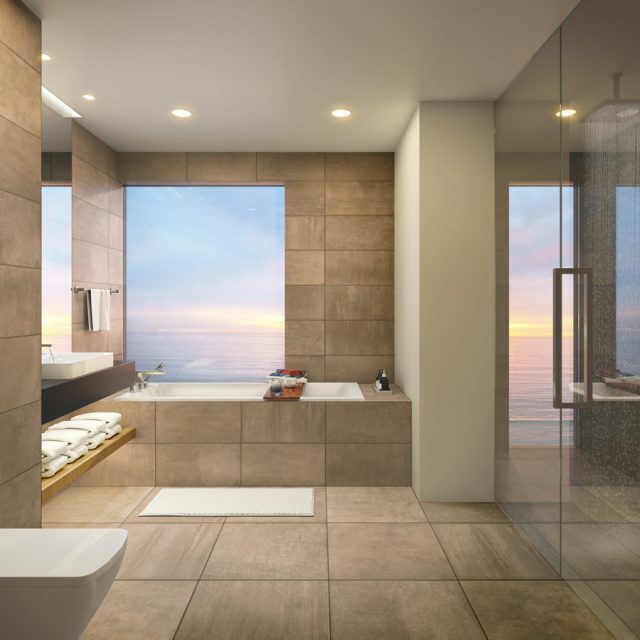 Located less than 150 metres from the beach at the prestigious Jumeirah Beach Residence in Dubai, the flagship project sets a new standard for luxury in the Persian Gulf region. 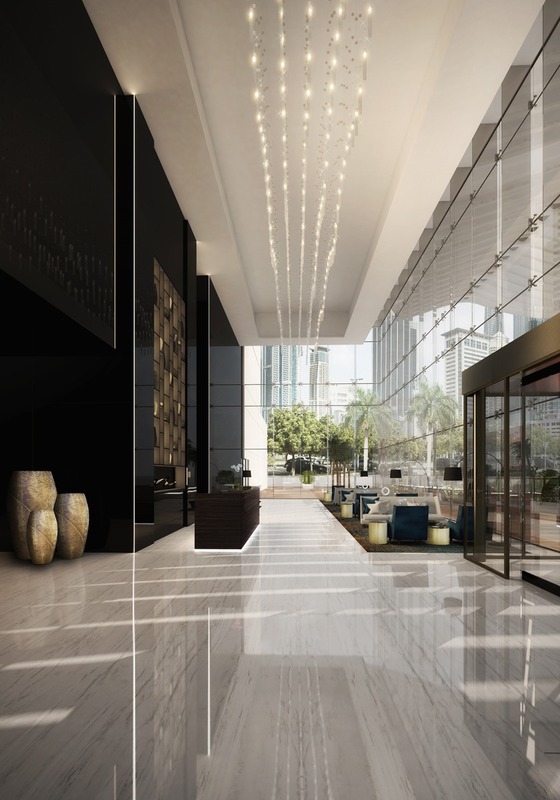 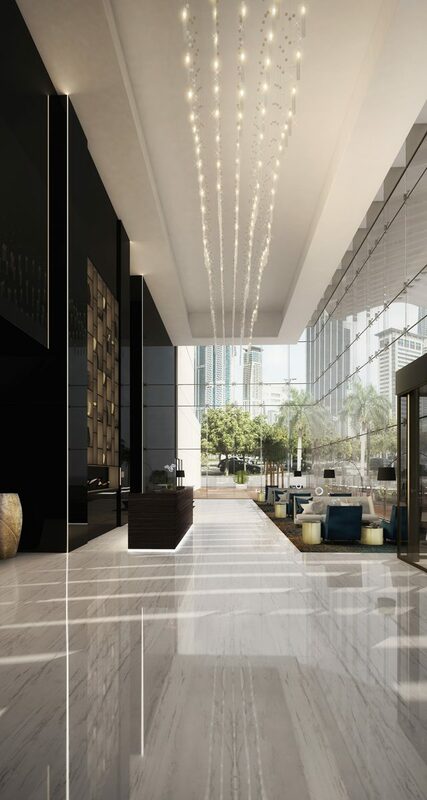 The generous, tall lobby creates a strong sense of arrival to all visitors. 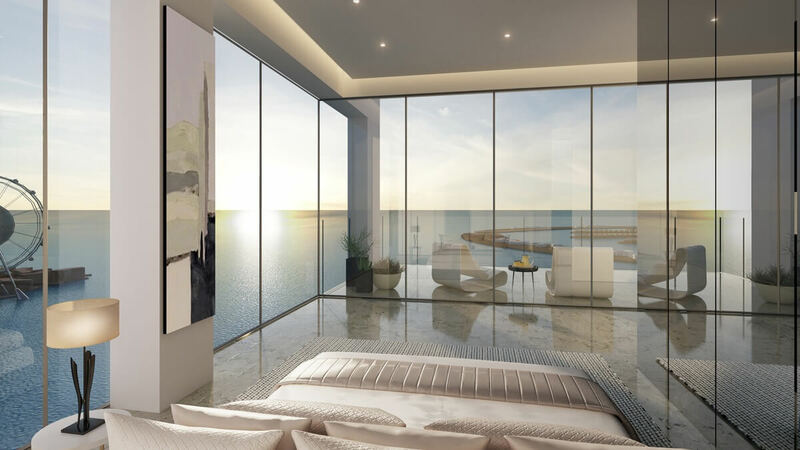 Views to the nearby attractions are available from every room, including bathrooms. 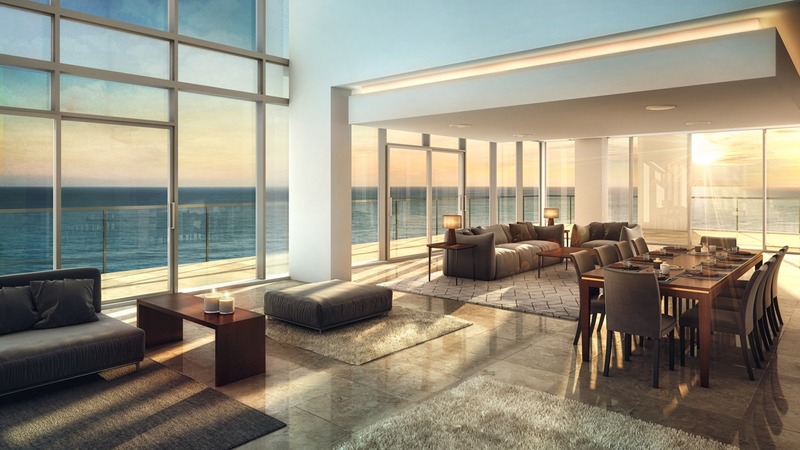 The penthouse has a commanding view of the vicinity. 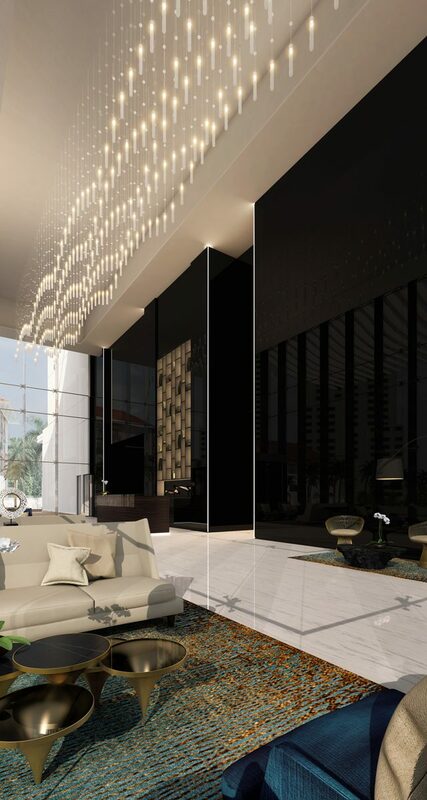 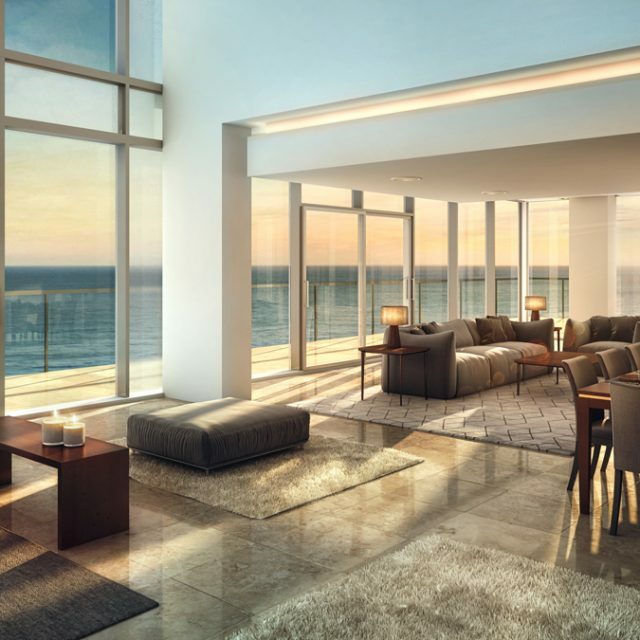 Tall glass lets in plenty of sunlight into the living room. 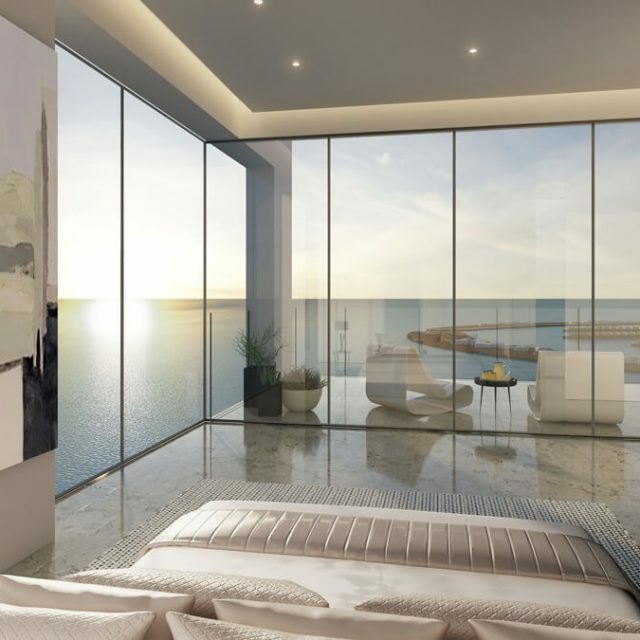 Double height spaces create room to think and breathe freely.